O.K. I know a lot of you think that we fell off the map or maybe even gave up on the house project and are looking for ways to dig ourselves out of this gigantic project we have taken on, that is not the case at all. I was only able to post two entries on our last trip to Ecuador and we were there almost three weeks. It seemed like every waking moment was filled with meetings with the architects, gathering information, making rough sketches of our plans, only to change them five minutes later or discussing progress or should I say lack of progress amongst ourselves. On our way home our flight connected in Houston and due to the weather that a lot of the nation was experiencing, our flight was cancelled. Luckily all we had to do was catch a shuttle to Rod’s parents house and spend the night in order to catch our connecting flight in the morning. Once we were home the pace didn’t let up as we had backlogs of work to catch up on and Bob and Mom had experienced some issues with frozen pipes. I’m still trying to catch up, but at least I’m able to take a breath now and again. There is lots of news on the property, but you will have to wait until the next post to catch up as that is a whole story in itself. 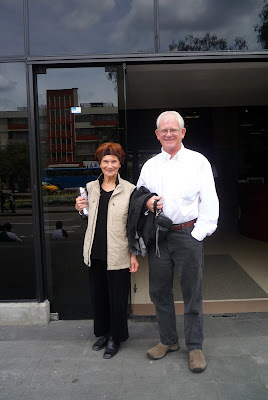 Many of you may recall that Mom and I opened our Ecuador bank accounts on the trip before this last one. We managed to get them open before we left, but there were still a lot of loose ends to tie up. Since this last trip to Ecuador we have had many encounters with the banking system and I thought it would be a good idea to write about our dealings so that others may be aware and even maybe even avoid some of the pitfalls we have encountered. Almost all of the Expats that we spoke to had at least one of their accounts at Pichincha. 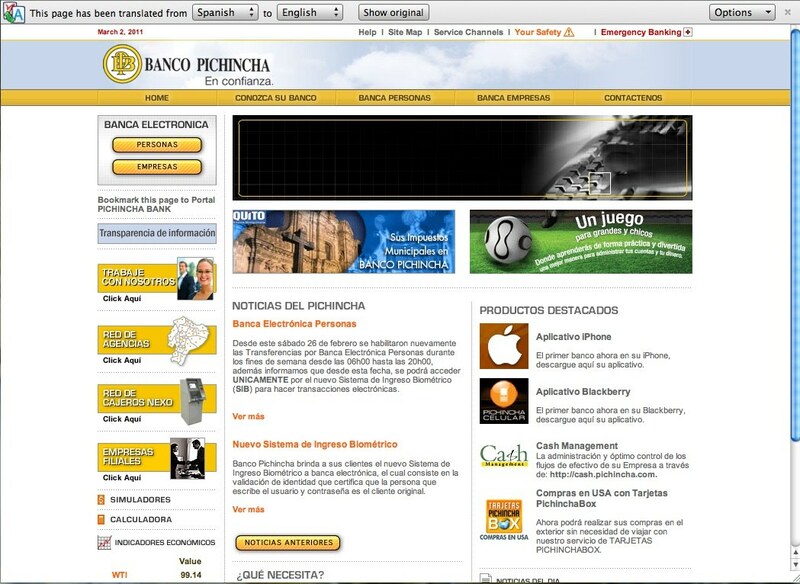 Banco Pichincha was established on 11 April 1906 and managed to weather the financial crisis of 1999 while many other banks failed. This is the only bank in Cuenca that we are aware of that has a dedicated department for the Expat account holders with a bilingual officer in place. 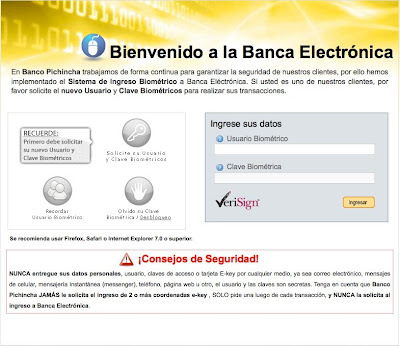 One thing that I found interesting is that the Ecuadorian Government will only insure accounts up to $20,000.00. Even if you have multiple accounts in Pichincha you are still only insured up to $20,000.00 as a cumulative total. Our initial experience was pretty much as we had expected in a foreign country where we didn’t yet know the ropes so to speak. The process was long and we had to produce several documents including a letter of reference from our banks here in the States, another letter of reference from someone who also had an account at Pichincha, lucky for us our lawyers were account holders at Pichincha and were able to provide the needed documentation for us. 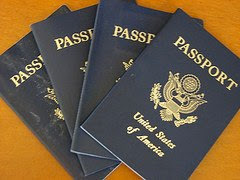 We also needed full color copies of our passports. After what I recall to be two trips to the bank, we were able to open the most basic savings account. This last trip we had to finish up what we had started and have Rod and Bob added to the accounts, get set up with online banking and get our debit cards, sounds pretty simple? not so. For all the years that I have been banking in the states I have always carried the signature card to Rod, had him sign it and returned it to the bank to have him added as a signer. In this case both Rod and Bob were required to be present at the bank and show their full color copy passports in order to be added to the accounts. When we got there several other customers were waiting in line in the special Expat department to take care of their business. 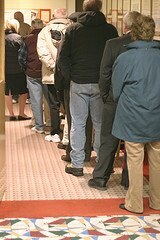 We waited patiently for our turn to be called and soon realized that people were just walking in and taking care of their business without first taking a seat and waiting their turn. It seems in Ecuador the custom is if there is an office with no customers in it, you are free to walk in and take a seat even if there are others seated outside waiting their turn. Once we were able to get in the office, Mom and Bob went first as there is only one head officer that is appointed to take care of what we needed to do. He has associates that work under him, but that is once your account is already set up. It seemed like we were there for hours and we had scheduled a meeting with the architects, so after Mom and Bob got their business taken care of we had to leave before Rod and I could finish ours. Several days later we returned to the bank once again to pick up Bob and Mom’s debit cards (they do not mail them to you) and to have Rod added to the account and order our debit cards as well. Once we got that set up and Mom and Bob had their debit cards in hand, we had to walk downstairs to activate the debit cards in the ATM machine. Carlos was with us and thank goodness for that. Of course the ATM machine was in Spanish and we had no idea what the prompts were saying. It turns out you use a code that the bank gives you in order to activate your card. 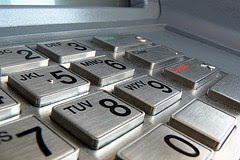 Once you insert your card into the ATM with the bank code, you are then prompted to create a code that is unique to you and you will use that code from now on (yikes!) We had to go get a banana spilt and some gelato after that one. A few days later it would be our turn to go through the same process. In the meantime our bank officer had shown us how to use the online banking while we were in his office. We were given little plastic cards that have a row of letters across the top and then a column of numbers down the left side and a whole lot of three digit numbers in between. Every time you log into your account you are asked to enter a code from this card. For instance the prompt will say F5, you then have to look in row F and follow it across to the number 5, that is where you will find your three digit code to enter. The code prompt changes every time you log in and everyone’s card is unique to their account. Of course the first time Mom and I tried to log into our accounts with our Spanish translation book in hand, we got locked out. Turns out we didn’t know that the very first time you log in you have to use another code that is provided by the bank. Back we went to Pichincha to our special idiot department to get that straightened out. Needless to say this is a time consuming process and can take you quite some time just to make a simple change or deposit. We have been told that the expats must do all of their business through this special department, there is no walking up to the teller and handing them your deposit or withdrawal slip. 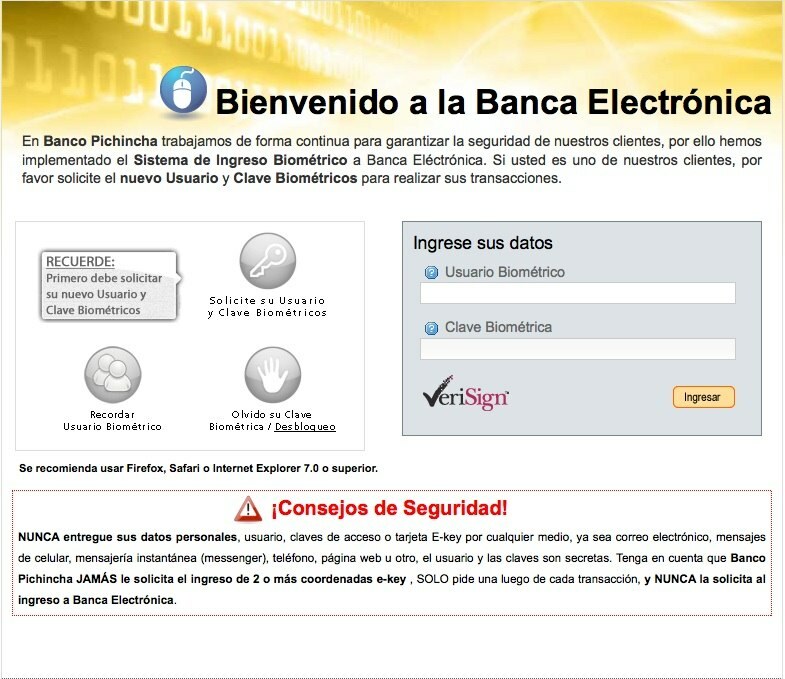 Also if you do not live in Ecuador, you will not receive a bank statement. 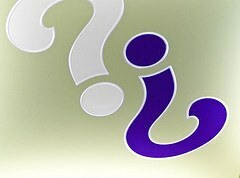 If you wish to view your activity you will either have to go to the bank or view it online. One of our first banking missions was to transfer funds from our accounts to the architect’s and Carlos’ account (they also bank with Pichincha). This seemed the lesser of two evils for the mere fact that if you wire transfer money to or from your Pichincha account it would cost upwards of $60.00 per transfer. If you transfer it online to another account holder it is free. With the help of Carlos we were able to complete this task relatively painlessly, but when we returned to the States we would be on our own. Our bank officer had warned us that the online system was due for a change and pretty soon we would basically have to reset our account with new passwords and secret questions (Oh Boy!) Oh I forgot to mention in case you have not already guessed, the entire Pichincha web site is in Spanish with no option to translate. 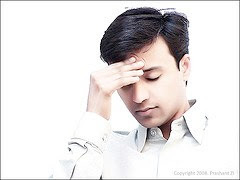 I have had some success with google chrome and google translate, but not to the degree I would like. After returning home to the States I promptly forgot about the impending change to the online banking until of course I needed to transfer money. As soon as I logged in it was apparent I was in trouble. I felt absolutely defeated as if I had never used the internet before. The website was in Spanish and looked completely different than in the past. I immediately Skyped Carlos (my lifeline) and through the magical screen sharing feature he was able to walk me through the process. The website kept logging me out because I wasn’t entering my secret questions, answers, passwords, user ID, etc. fast enough. We finally made it though and I felt empowered. Determined that I was not to be beat, I pulled up my google translate page and pulled up the Pichincha page once again. Each prompt that came up, I copied and pasted into google translate and then entered the correct answers. I ended up having to reset my password all the time being kicked out of the system for taking to long, but victory was finally mine. I was once again in the system and was able to complete my transfer. This morning I had to laugh as I pulled up the Pichincha log in page to look at my account and the picture below is what I saw. Need I say more? Patience is a virtue when banking in Ecuador.